The Centre is giving new life to an old unitarian church. 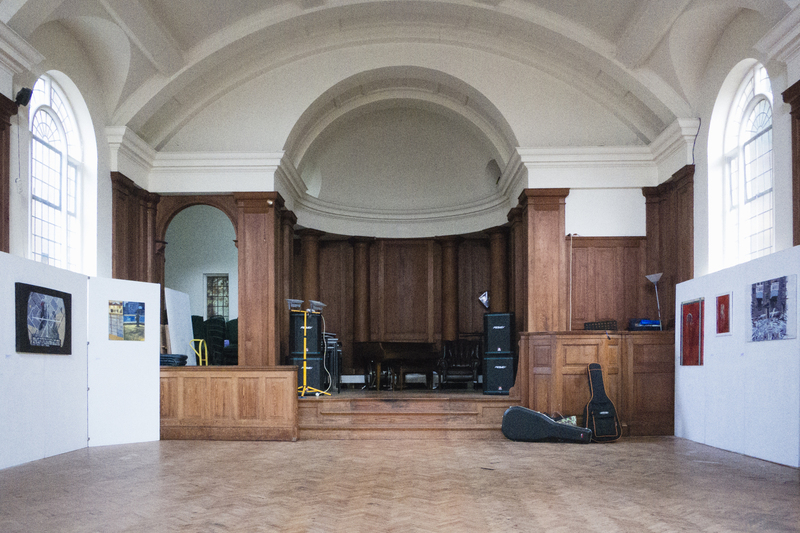 The main hall has wonderful acoustics and includes a small stage with baby grand piano. The hall can accommodate up to 100 seated people or around 80 seated cabaret style and has a beautiful wooden parquet floor. We have a fully licensed bar with credit card facilities. We have tea and coffee making facilities in the foyer with a microwave. There are square tables, trestle tables and comfortable chairs. We have a fully equipped photographic darkroom for processing film and printing photographs, which offers classes and a membership programme. Please note that the building, due to its age and location, is sadly not fully accessible. 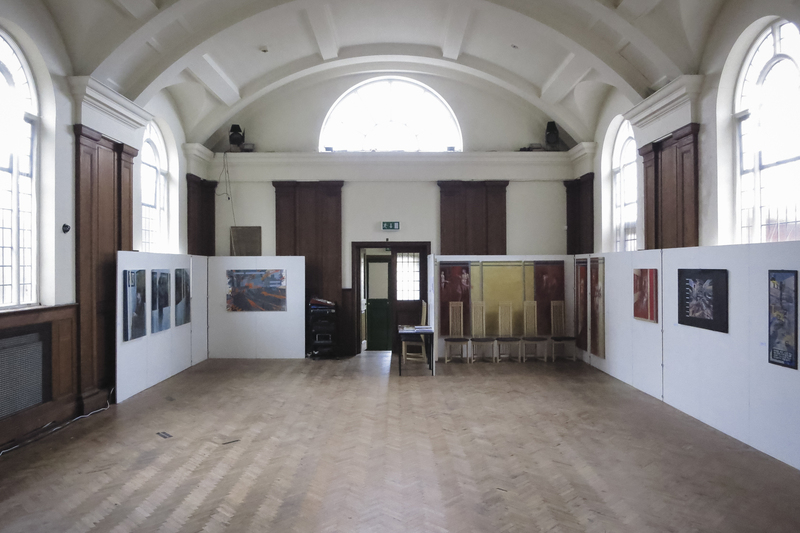 The building is available for hire for regular events and one-off occasions including children’s parties. Please contact us for more information on availability and charges.